You’ve probably learned early on that there are three primary colours. But why three? And why these three? 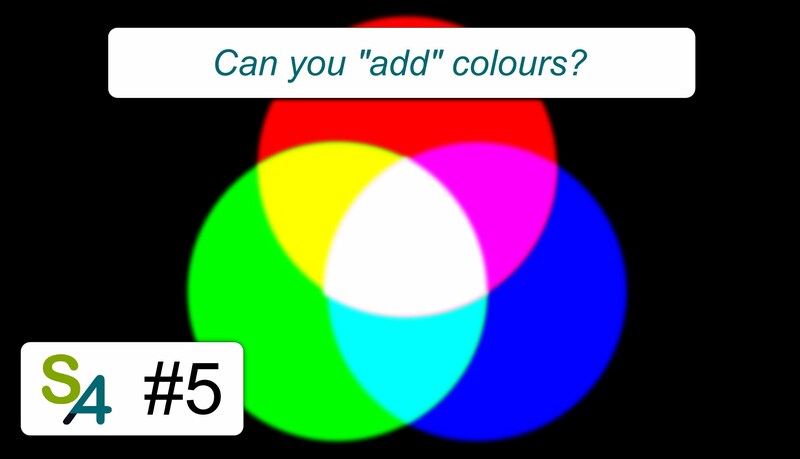 And what does it have to do with “adding” colours? Is the “addition” of colours even an addition? Surprisingly, the answer lies in the beautiful mathematics of linear algebra and (high) dimension spaces! Colors: It's not just about Wavelengths! Colors: It's not just about Wavelengths! This is not yellow | VSauce. There is no pink light | Minute Physics.